Very early into the 2018 season, I dug into an aspect of Willson Contreras’ defensive game that fans and pundits alike have viewed as a strength for him even as he’s struggled offensively: his ability to throw runners out. I specifically focused on this because Contreras tends to get a bad rap defensively, namely because of his well-below-average framing skills. His framing skills do deserve plenty of scrutiny, but his deficiencies in stealing strikes from the umpires have always been outweighed by his offense and his pop time. Pop time is a very simple measurement. It’s something we’ve always known about, but it wasn’t made readily available until the advent of Statcast back in 2015. 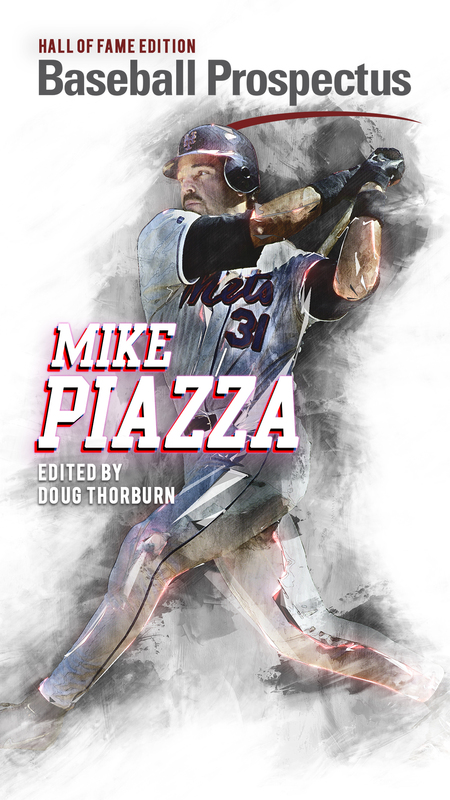 Thanks to the work of Darren Willman at Baseball Savant, every catcher in Major League Baseball now has pop time data from the 2015 season onward. What pop time measures is the time from the moment the ball hits the catcher’s mitt until the moment the ball is projected to hit the center of second base (a quick note—since third base is stolen so infrequently, this article is only concerned with pop time to second base). The second part of that sentence is an important distinction, it doesn’t matter so much where the ball is actually caught. That means that thanks to the elite tagging ability of Javier Báez and Contreras’s ability to throw to where the runner is as opposed to the dead center of the bag, his numbers may be slightly deceiving. Be that as it may, an average MLB pop time is 2.01 seconds. Pop time is measured through two factors: exchange time and arm strength. Exchange time is just how quickly the catcher releases the ball. Think of it as how fast, or slow, the catcher is at transferring the ball from his mitt to his throwing hand and then actually throwing the ball. Arm strength is as simple as how fast the catcher throws the ball. The only real distinction is that arm strength is only being measured when the catcher is throwing his hardest, or better than his usual 90th percentile strong throw. The short and sweet of my first article was that the Cubs young catcher’s pop time had been elite in 2016 and 2017, but far less so in the early going of 2018. In 2016, he ranked 11th out of all qualified catchers (qualifying is 15 attempts). He had a pop time of 1.96 in 19 attempts with an exchange time of 0.73 and an arm strength of 86 mph. In 2017 the proud Venezuelan was even better, placing ninth with a pop time of 1.95 over 35 attempts. His exchange time remained a steady 0.73 while his arm strength jumped a full digit to 87 mph. This more than justified the idea that Contreras had one of the best arms behind the plate, not just in the National League, but in all of MLB. When looking at the first month of 2018, I noted some growing concerns with Willson’s pop time numbers. When I wrote the initial article he had only had five attempts at second base. 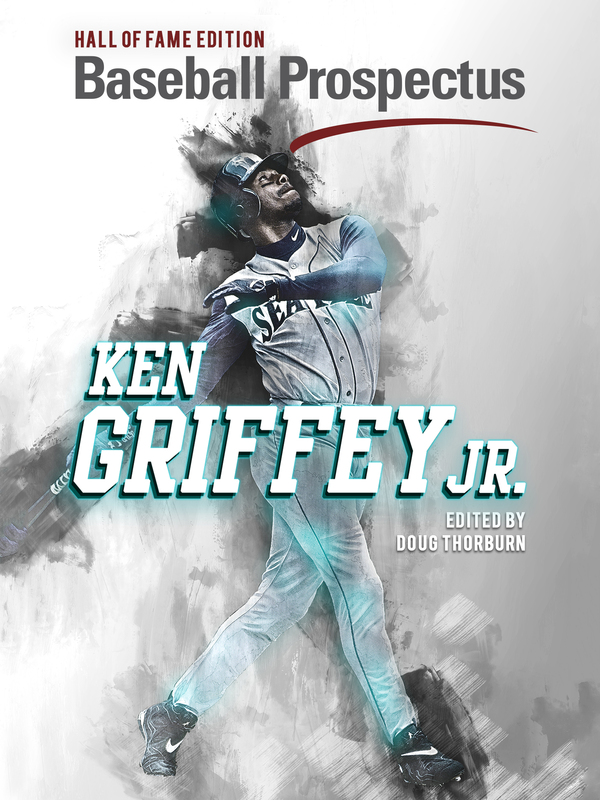 His pop time made a massive jump to 2.11, with his exchange rate ballooning to 0.83 and his arm strength dropping a frightening amount to 84.8mph. These numbers are far from elite and at the time he ranked 22nd out of 23 qualified catchers. Take a second and catch your breath, it’s a move I would greatly advise with what is about to come. Despite the early slip in 2018, I think all of us continued to think of Contreras as a catcher with an elite arm. Hell, if they gave an award for almost killing your first baseman with a throw following a dropped third strike Contreras would win every single year in a landslide. He has a strong arm, he throws hard, and he’s obviously very quick and agile behind the plate. He may not have been able to boast as many home runs in 2018, but Willy certainly could flaunt his cannon. That just had to be the truth, that’s what the eye test told me. Now that you’ve taken the time to catch your breath I am pleased to inform you that early 2018 was an aberration, and over the course of the whole year Willson turned back into the catcher with an elite arm we all know and love. There were 49 qualified catchers in all of MLB in 2018. Out of those 49, Willy ended up ranking seventh overall and fifth in the National League. The overall leader is the guy who in 2018 I will begrudgingly admit took Willy’s crown as the best catcher in all of baseball, J.T. Realmuto, and his 1.90 pop time. Contreras posted elite numbers though. His pop time remained a steadfast 1.95. Exchange rate saw a slight uptick as Willy’s increased a tenth to 0.74. His arm strength was slightly down as well, to 86.2 mph. In 2018 Willy’s contributing numbers weren’t as great as they had been the previous two years. But, his overall pop time, the number we’re most concerned with here, stayed true. I’d go so far as to argue that Contreras remaining relatively the same in this category as his workload increased and he caught more innings than any other catcher in MLB is a testament to his stoutness at this skill. When one plays as much as Willson there are bound to be some dips in performance due to simple wear and tear. That’s not something I can quantify, just like I can’t quantify how Contreras’ struggles at the plate and with hitting coach Chili Davis affected his defensive performance in 2018. I have little doubt that all of these factors took a toll on Willson, and the longer the season went the more likely it was that Willson would regress in his pop time numbers. Yet, he didn’t, his pop time remained the same in 2018 as it had been in 2017: elite. It’s all too easy to be down on Contreras after the 2018 season he had at the plate as well as with framing the ball. With the bat he had a down year that I believe can easily be addressed with a couple of changes, like lessening his games played and him forming a good relationship with the new hitting coach, Anthony Iapoce. His framing problems, well, I just think those are what they are at this point. He’s not good at framing. That doesn’t mean I think he’ll be -17.8 Framing Runs bad again in 2019, but he’ll probably still be in the negative. Where he won’t be poorly rated is pop time. 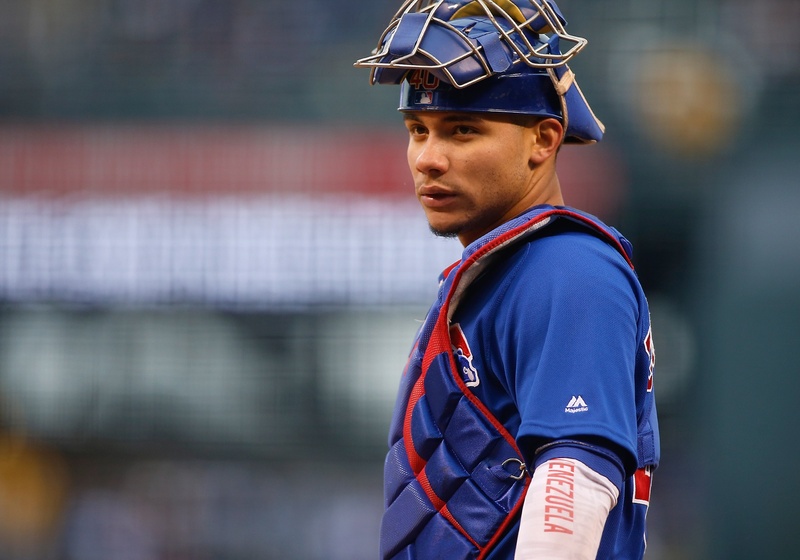 Every year of his career Contreras has been an elite catcher with his arm, and I don’t expect that to change in 2019 as he attempts to reclaim his crown as the best catcher in all of baseball.